The Photo Scanner app by Photomyne is a smart and easy-to-use app that lets you scan entire photo albums in minutes, manage and share them with the people you love, and save them forever. Your precious moments of the past deserve to be re-discovered and preserved. Photomyne app's smart scanning saves you time and money by allowing you to scan multiple photos in a single shot. No need to take photos out of the album or remove the sleeve protectors. Just point and shoot! 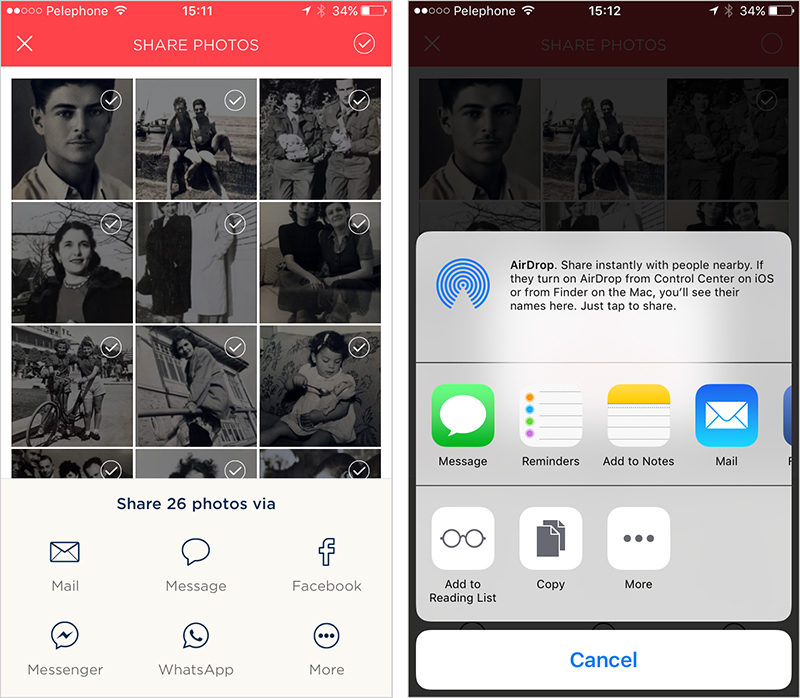 Once you scan some photos the app will organize them into albums which you can then edit, save and share. 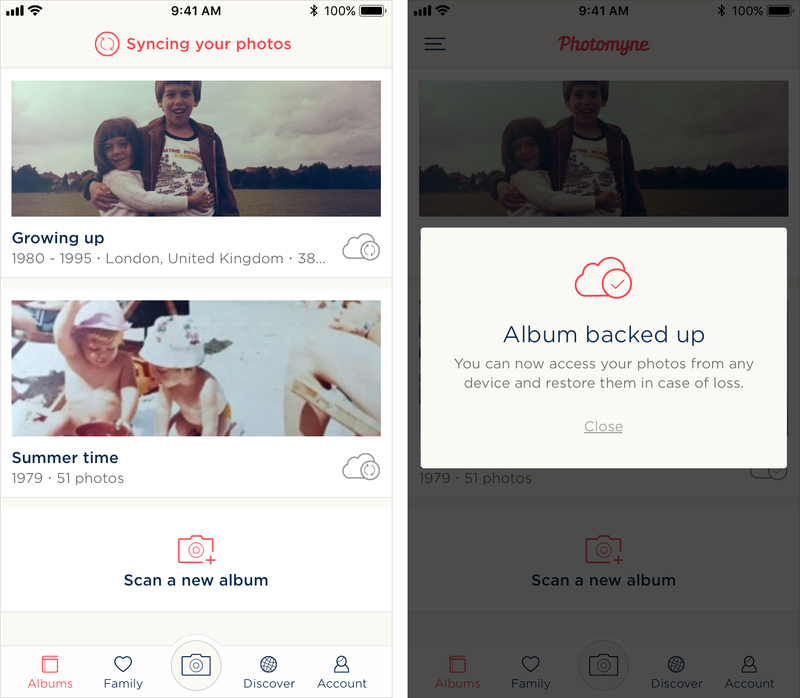 Members who join Photomyne or have an active account can also back up their photos on the cloud. 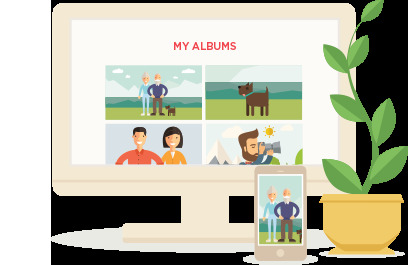 This allows you to view and restore your photos from any other device -including Android and iOS and devices- and to view your photos online from your PC or Mac computer. Using the photo scanner app by Photomyne makes it simple to share your photos using any channel or app on your device. This includes social media, storage apps, text and messaging apps and many more - all with just a few taps. 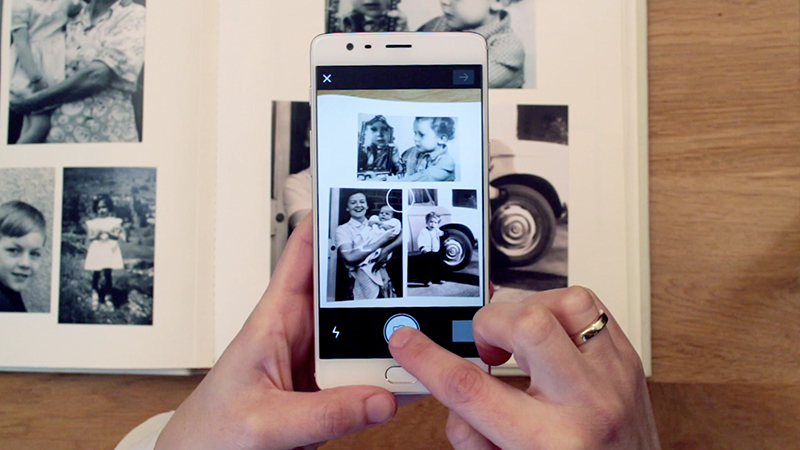 Learn more about sharing photos with Photomyne's photo scanner app, here. 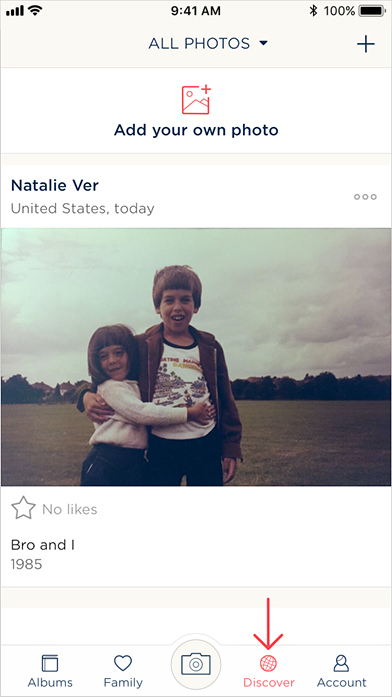 Another cool feature by Photomyne is Discover, the world's first visual history feed of captured memories of the past, shared by other users of Photomyne's photo scanner app from around the world. You, too, can contribute your memories to the Discover feed to help make an exclusive source of nostalgia unlike anywhere else.